Golf is good for your health! And the industry needs to perhaps shout more about it. It is a sport that can be played from 4 to 104, while even spectating at golf events is good for your health. For example, did you know in a 9-hole round, a player will walk two to three miles, take over 5,000 steps and burn over 450 calories? Did you know spectators at the 2016 Paul Lawrie Match Play on the European Tour averaged 11,500 steps per day? Did you know research has suggested that if you play golf you could live five years longer? This year, The R&A is stepping up its efforts to widely communicate the health benefits of golf for all ages and abilities, building on significant robust research and key findings. The Golf & Health Project, supported by the World Golf Foundation which comprises the major golfing bodies worldwide including The R&A, USGA, LPGA and the European Tour, has been working hard to show the overall health benefits of the sport, both physically and mentally. The Project has sought to raise awareness in order to increase participation among golfers and non-golfers, improve the public image of the sport and increase support for golf in the political arena. The Golf & Health work has also been supported by a number of leading golf figures past and present, including Gary Player, Annika Sorenstam and Padraig Harrington. Dr Roger Hawkes, Medical Adviser to the European Tour and Executive Director of the Golf & Health Project, said: “Our five-year project will allow golf leaders to be more confident when highlighting golf’s health benefits now that we have published a growing number of significant research papers in leading international journals. 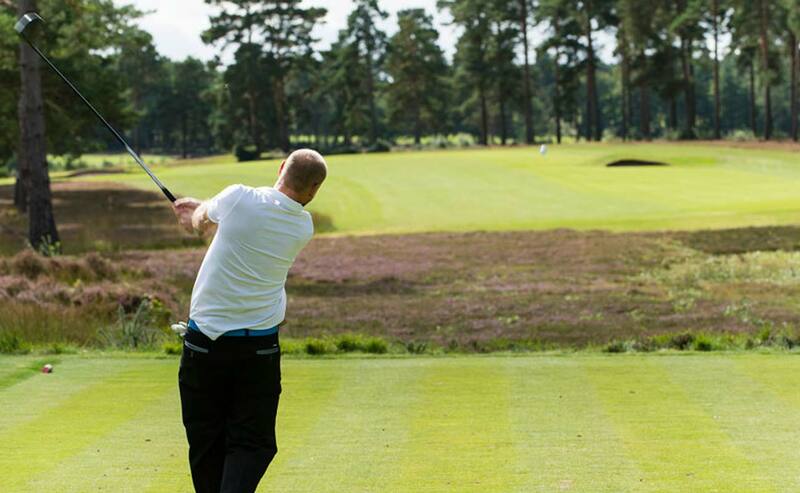 A number of R&A affiliates are supporting various health activities to further promote golf’s benefits. Last month, for instance, Wales Golf linked up with the Stroke Association to encourage those who have survived a stroke to try golf or get back into the game they love. A pioneering new golf project that enables people to continue enjoying their golf when diagnosed with dementia is also set to launch in Scotland. With the support of Life Changes Trust and Mearns Golf Academy, Golf In Society will be piloting golf days that keep people living well at their local golf club. Later this year, the 1st International Congress on Golf and Health is to be staged in London; an event supported by The R&A. Duncan Weir, Executive Director – Golf Development at The R&A, said, “Golf is a sport for life and it is also a sport that can enhance your life – physically, mentally, socially.